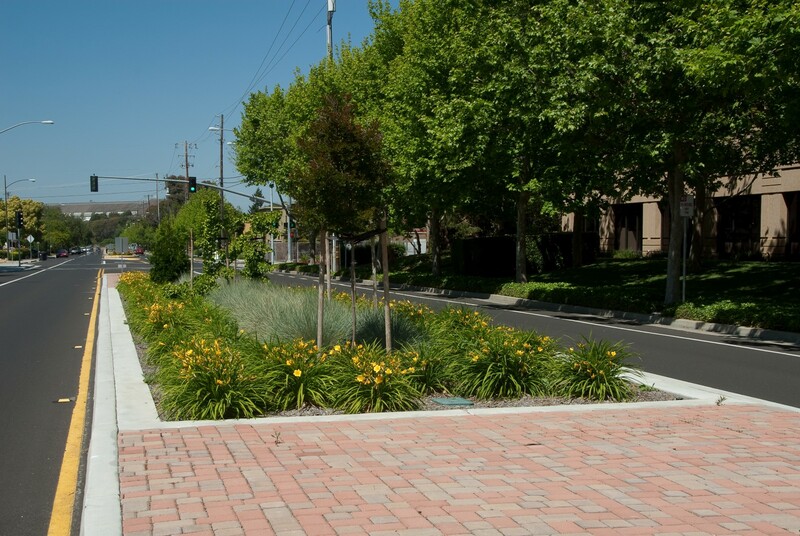 This project is part of a reconfiguration of Whisman Road that includes such improvements as reduced parking, widened bicycle lanes, and landscaped median islands to create a buffer between the residential area on the west and an industrial zone on the east. 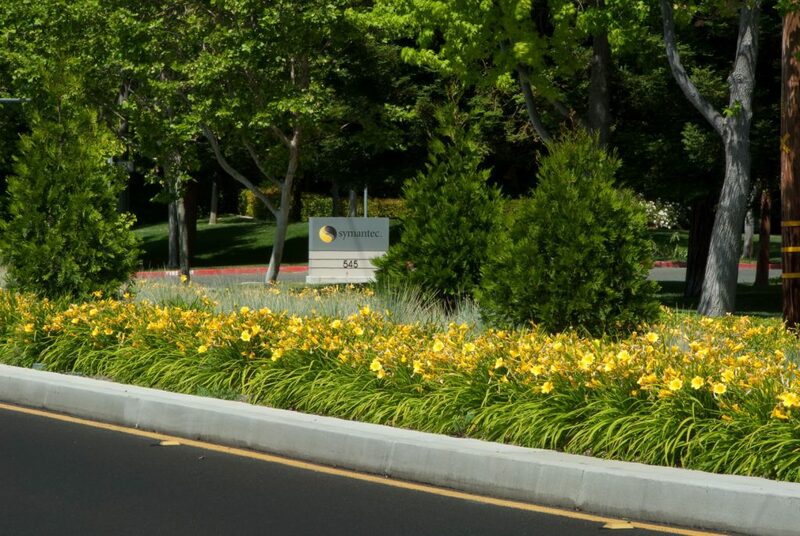 The medians serve to increase safety by slowing traffic and providing a mid-crossing refuge for pedestrians. 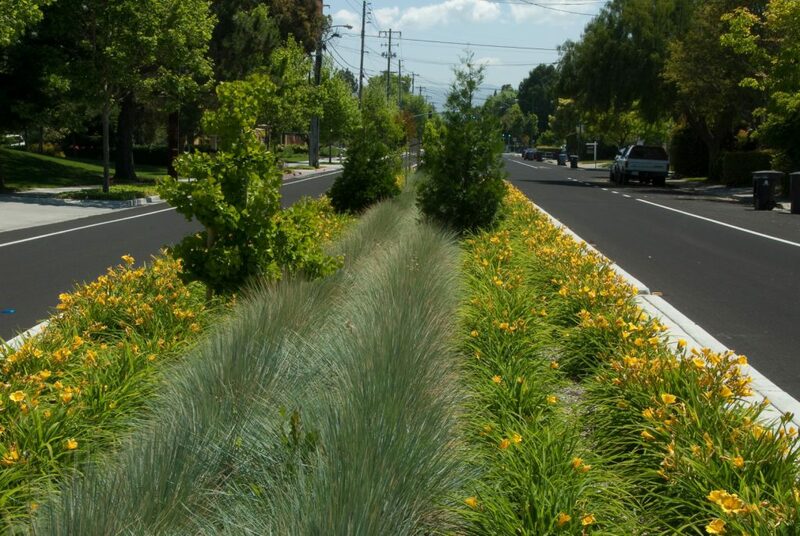 PGAdesign studied neighboring street medians and the City of Mountain View design criteria to develop an elegant planting scheme integrating visual unity and functionality. 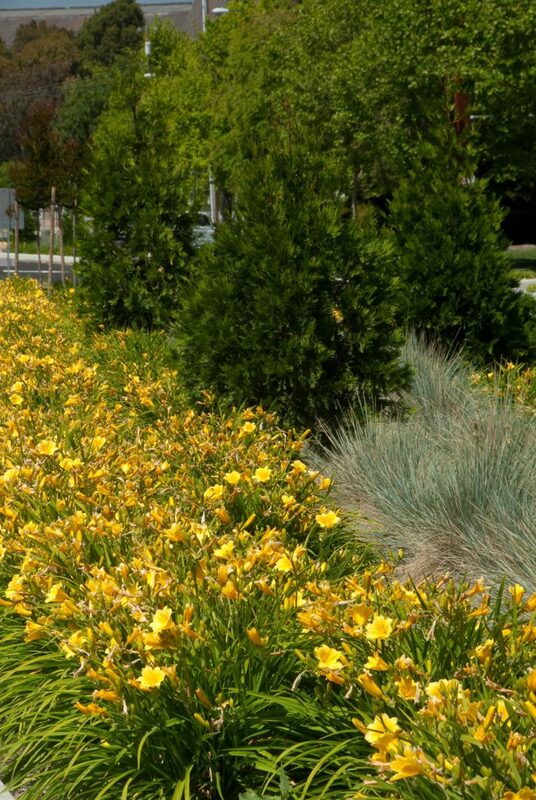 The result is an enriched sensory experience for pedestrians, cyclists, drivers, and drivers. 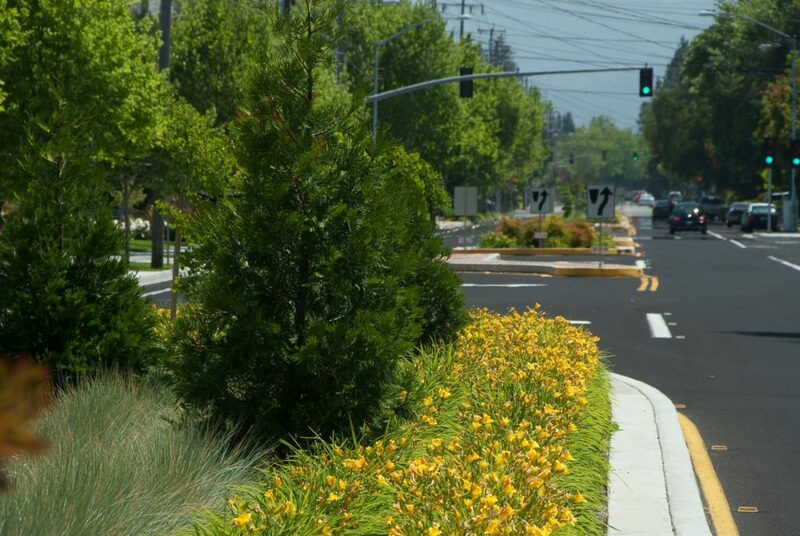 I want to tell you how wonderful I think the new medians on Whisman Road are. They really change and greatly enhance the street. Thank you.